Total renovation in 2011, Seller purchased home after renovation was complete. 3 bedroom 1 bath ranch located close to boulevard and ready move in. Hardwood floors in great room with an easy one level floor plan. 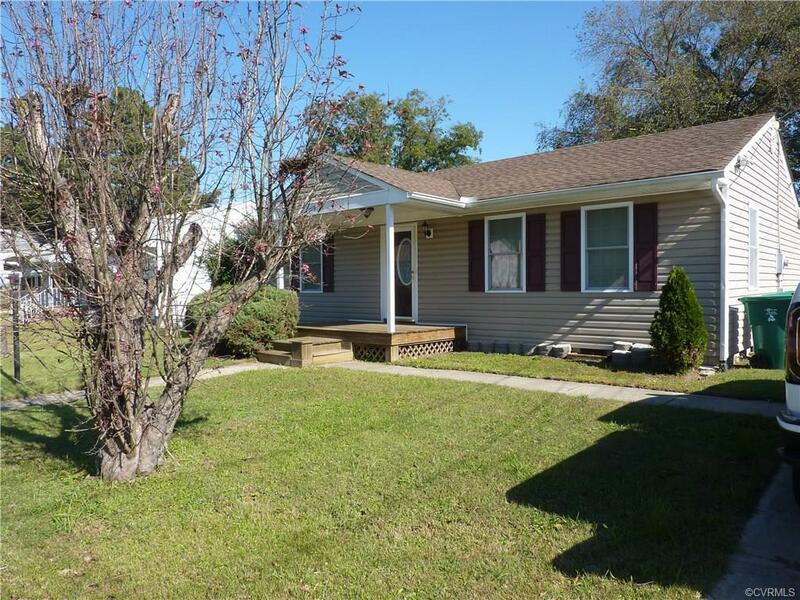 Large rear yard, deck and front porch with concrete driveway. Home is turn key and ready to move in. New Heat Pump was installed in 2017.